Kathryn A. 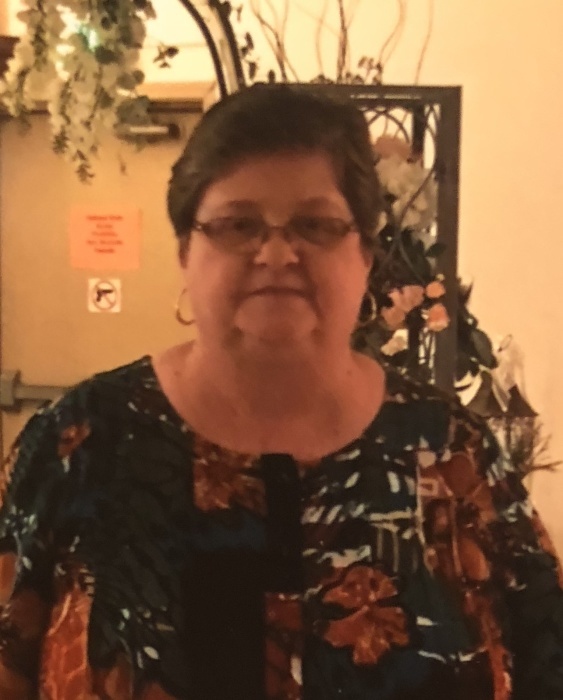 “Kathy” DeLisle, 63, Vincennes, passed away Monday, September 3, 2018 at her residence. Kathy was born July 1, 1955, in Vincennes, the daughter of Walter and Irene (Little) DeLisle. She was an Occupancy Specialist for the Vincennes Housing Authority for 27 years. She was a member of St. Francis Xavier Parish. Kathy is survived by her sisters, Marjorie DeLisle of Vincennes and Marilyn (Ron) Goodwin of Vincennes; brothers, Walter (Sandi) DeLisle of Vincennes and Joseph (Marie) DeLisle of Vincennes; nieces and nephews, Chris Coley, Erin Coley, Dave Parker, Beth Brennan, Mandy Haag, Jolie DeLisle-Parrish, Molly Schwitz, Lawrence DeLisle, Rhonda Cardinal, Adam DeLisle and Jennifer Arnold; numerous great-nieces and great-nephews; and her Vincennes Housing Authority family. She was preceded in death by her parents; and sisters, Mary Lou DeLisle, Patricia Coley and Joan Parker. A Mass of Christian Burial will be held on Saturday, September 15, 2018 at 11:00 AM at St. Vincent DePaul Catholic Church with Rev. Simon Natha officiating. Visitation will be held from 9:30 AM until time of Mass also at the church. Memorial contributions may be made to Good Samaritan Hospice or the Vincennes Housing Authority Foundation. Fredrick and Son McClure-Utt Funeral Homes Vincennes Chapel, 313 Church St. assisted the family with arrangements. Online condolences may be made at www.fredrickandson.com.